Is your little one a dancing queen? 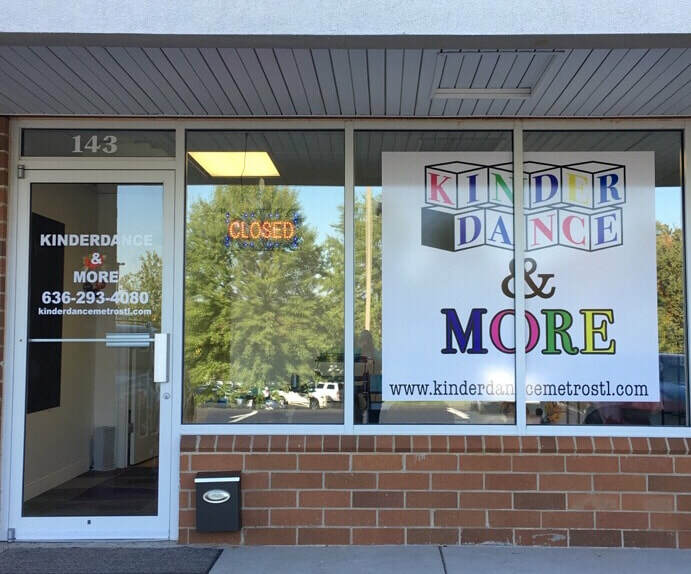 Take the stress out of birthday party planning by throwing the dance party of their dreams at Kinderdance and More! With an adaptable studio space, welcoming lobby, and a fun dance lesson taught by one of our excellant instructors, a party at Kinderdance is sure to impress. Call (636) 293-4080 to inquire. 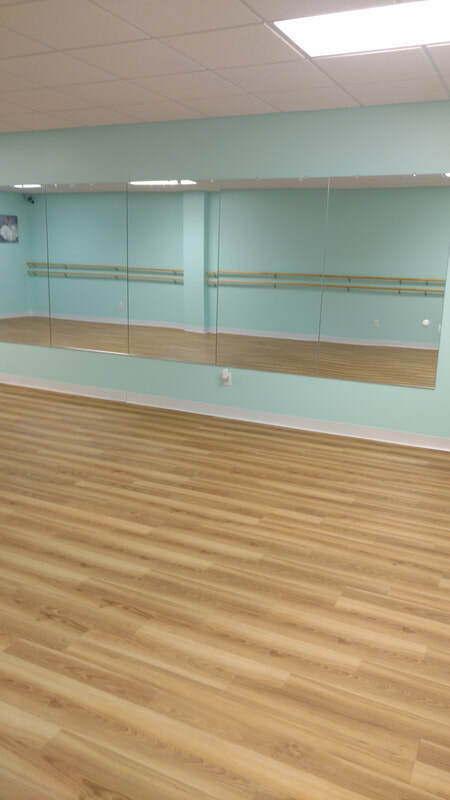 Looking for a studio to host fitness classes or rehersahls? 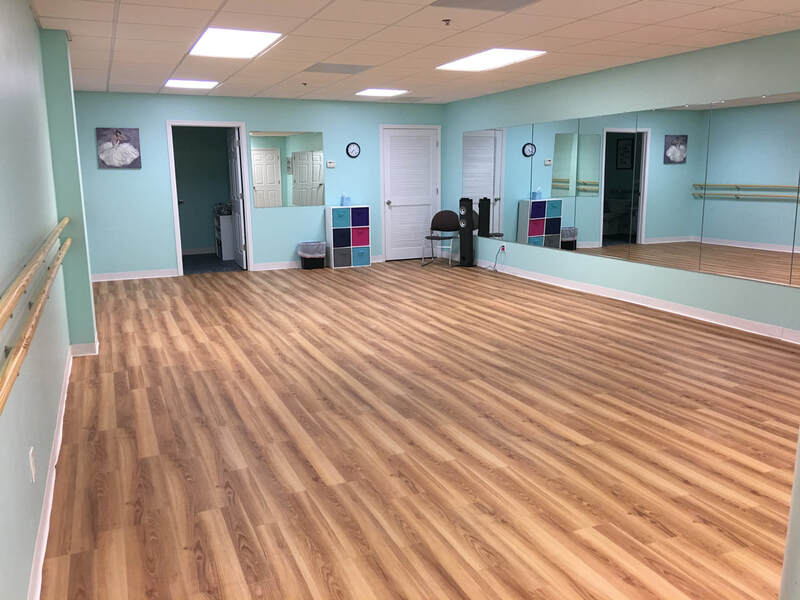 We have a lobby, seating area, 800 square feet of dance floor space, barres, mirrors, and a Bluetooth speaker system that is available for rent. Visit our GymLynx website to get more information or make a reservation.